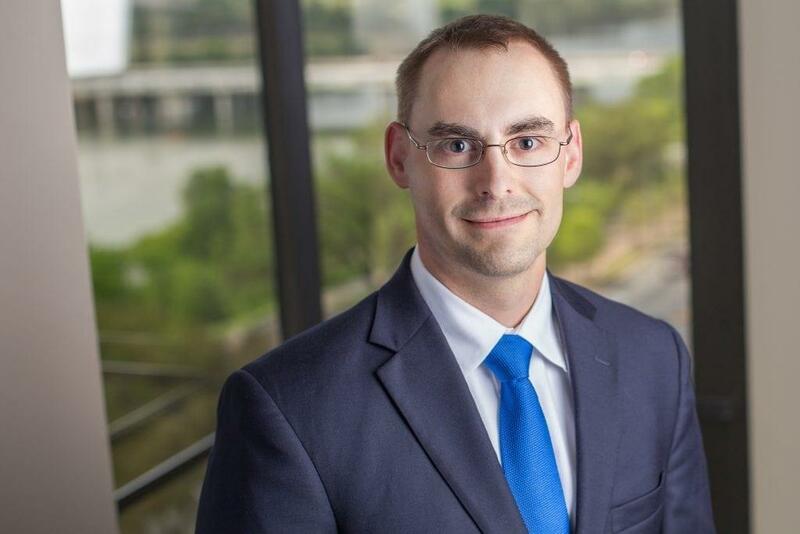 Kenneth J. Hoover is an Associate in the Austin office of Fish & Richardson. His practice emphasizes US and foreign patent prosecution and post grant proceedings in the fields of software, business methods, speech recognition, networking, semiconductor technologies, wireless communications, medical devices, and heat transfer technologies. Mr. Hoover is also experienced with other technologies, such as optics, electromagnetics, GPS, radar systems, solid-state physics, acoustics, sonar systems, control systems, image and signal processing, radiation monitoring, nuclear power, and power generation. Prior to his legal career, Mr. Hoover was a submarine officer in the U.S. Navy. He served aboard the attack submarine USS San Juan (SSN-751) in a variety of billets, including Assistant Engineer Officer, Quality Assurance Officer, Reactor Controls Officer, and Communications Officer. Mr. Hoover also served as an Electrical & Computer Engineering Instructor at the United States Naval Academy in Annapolis, MD. K. J. Hoover, et al., “A Bluetooth-based Wireless Network for Distributed Shipboard Monitoring and Control Systems,” Proceedings of the 57th Meeting of the Society for Machinery Failure Prevention Technology, Virginia Beach, VA (April 2003).